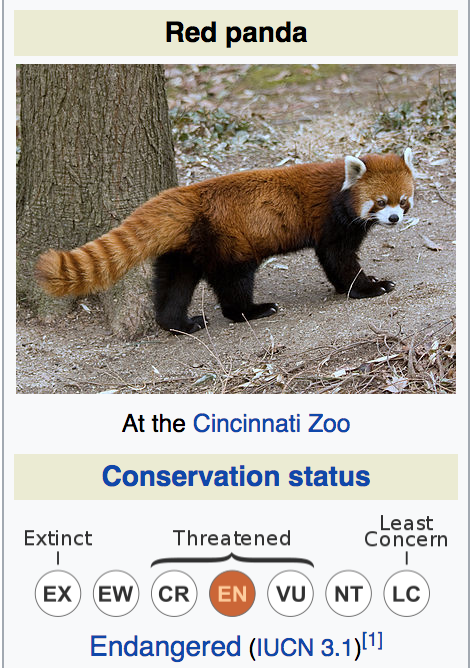 Native to the eastern Himalayas and southwestern China. It is a solitary animal, mainly active from dusk to dawn, and is largely sedentaryduring the day. 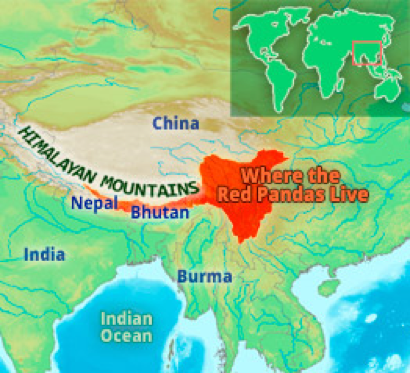 India: the states of Sikkim, West Bengal and Arunachal Pradesh. Originated during a visit by late President Nelson Mandela of South Africa to India in 1995. It is based on the principles of Open Regionalism for strengthening Economic Cooperation particularly on Trade Facilitation and Investment, Promotion as well as Social Development of the region. The Coordinating Secretariat of IORA is located at Ebene, Mauritius. To promote liberalization, remove impediments and lower barriers towards a freer and enhanced flow of goods, services, investment, and technology within the Indian Ocean rim. tourism promotion and cultural exchanges. formulates policy, reviews progress on co-operation and makes decisions on new areas of co-operation. elects a Chair and a Vice Chair of the Association, each for a period of two years. comprised of senior Government Officials of Member States which meets as often as collectively decided (but at least once a year). consisting of the Chair, the Vice-Chair and the previous Chair. It reports to the COM and the Member States on any important matters relating to the Association, including progress achieved, the establishment of additional mechanisms, policy direction, and the appointment, term of office, mandate and duties of the Secretary-General.